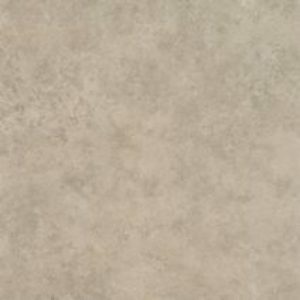 Products All Products Luxury Vinyl Tiles Polyflor Luxury Vinyl Tiles Polyflor Expona Design Wood LVT Flooring Polyflor Expona Design Wood Flooring 6173 Blond Indian Apple. Polyflor Expona Design Wood Flooring 6173 Blond Indian Apple. 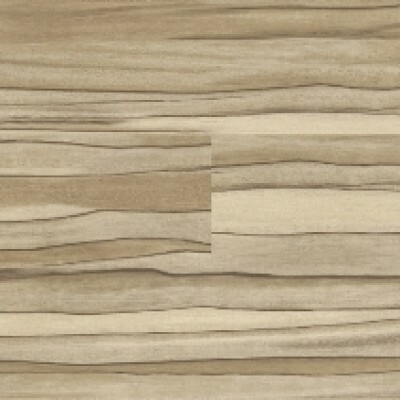 6173 Blond Indian Apple is one of 15 colour designs from the Polyflor Expona Design Wood effect vinyl Plank Collection. 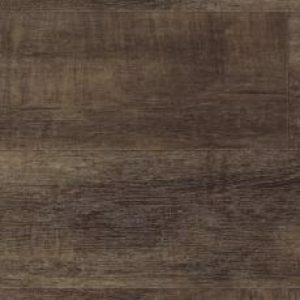 Polyflor Expona Wood effect vinyl plank collection proves there is rarely anything more beautiful than the natural variety and appearance of wood. Polyflor Expona Wood effect vinyl plank product designs have been considered and developed a realistic choice of authentically replicated colours patterns and textures to inspire you in bringing this beauty into your home or work place. 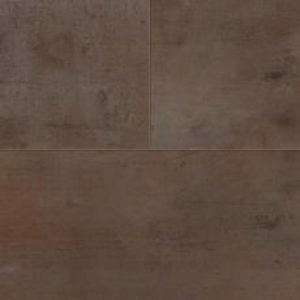 Polyflor Expona Wood effect vinyl planks are a heavy duty flooring product that can be installed in a multitude of areas from homes to hotel reception areas. 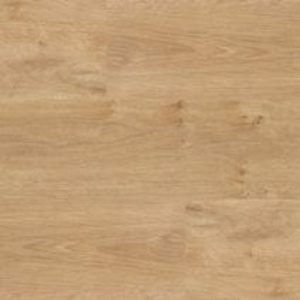 Polyflor Expona Wood effect vinyl plank flooring is manufactured in the UK most colours are available within 4 working days from point of order. 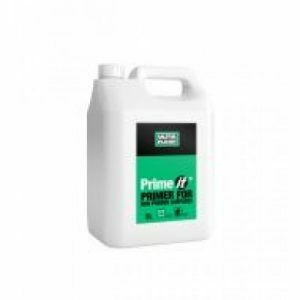 WJD Flooring recommend all vinyl wood flooring be installed with vinyl wood flooring adhesive there are a number of vinyl wood flooring adhesive manufacturers on the market such as Floorwise adhesive F Ball adhesive and Laybond adhesive. At WJD Flooring we recommend Floorwise F544 acrylic flooring adhesive or Floorwise F522 pressure sensitive adhesive you can find this product when you check out when purchasing your vinyl wood flooring or on the underlay screed and adhesive section of this website. WJD Flooring also advise you install vinyl wood flooring products on a smooth flat surface. To achieve this you may need to apply floor screed. 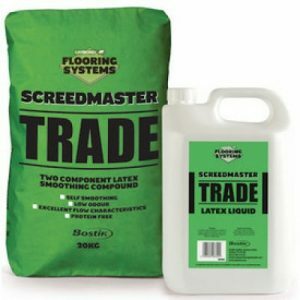 WJD Flooring recommend the Floorwise Pro Screed F5000 latex floor screed you can find this product when you check out or when purchasing any product or on the underlay screed and adhesive section of this website. Please contact WJD Flooring for any information regarding wood flooring vinyl flooring or carpet cleaning or carpet to vinyl trims at info@wjdflooring.co.uk vinyl & carpet cleaning of any product is essential for ensuring the long life span of your floor.